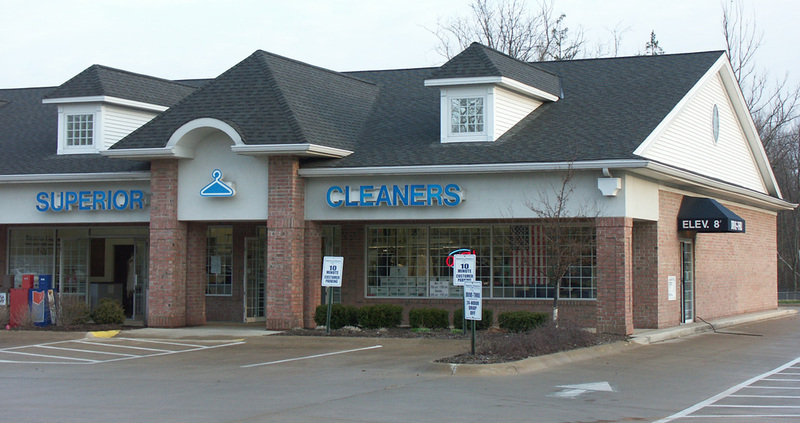 Superior Cleaners has two locations conveniently located in Medina county. 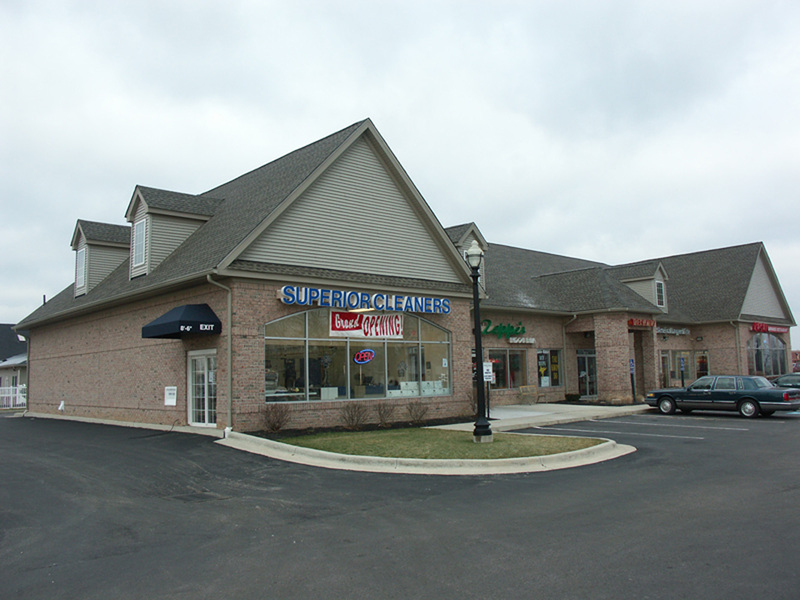 Find the one below to service your cleaning needs. Click on the "Get Map" button for directions.